I’m going to be meeting the Director of Community Engagement of Family Promise of Delaware today. Her name is Cheryl and she first invited me to an Inspiration Session but I will be in Fenwick on that day. So then she invited me to come visit today. 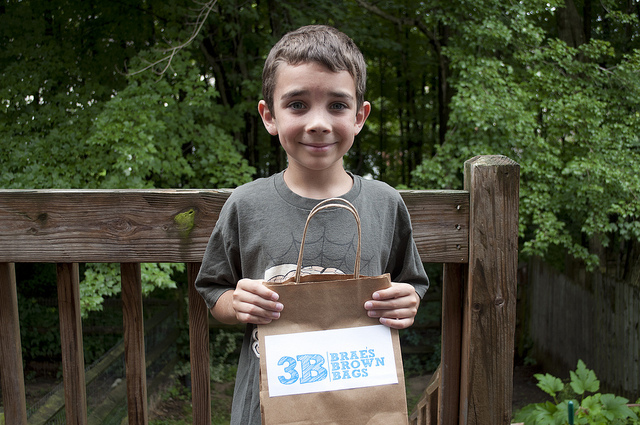 I’m going to show them about Brae’s Brown Bags. I’m hoping that they can use them to help other people. Because I can only help who I see near where I live and they see many more people than I do who might need help. After the meeting I will post to let everyone know how it went. Fingers crossed for good luck!